Exactly in the face dry skin seems the most disturbing. 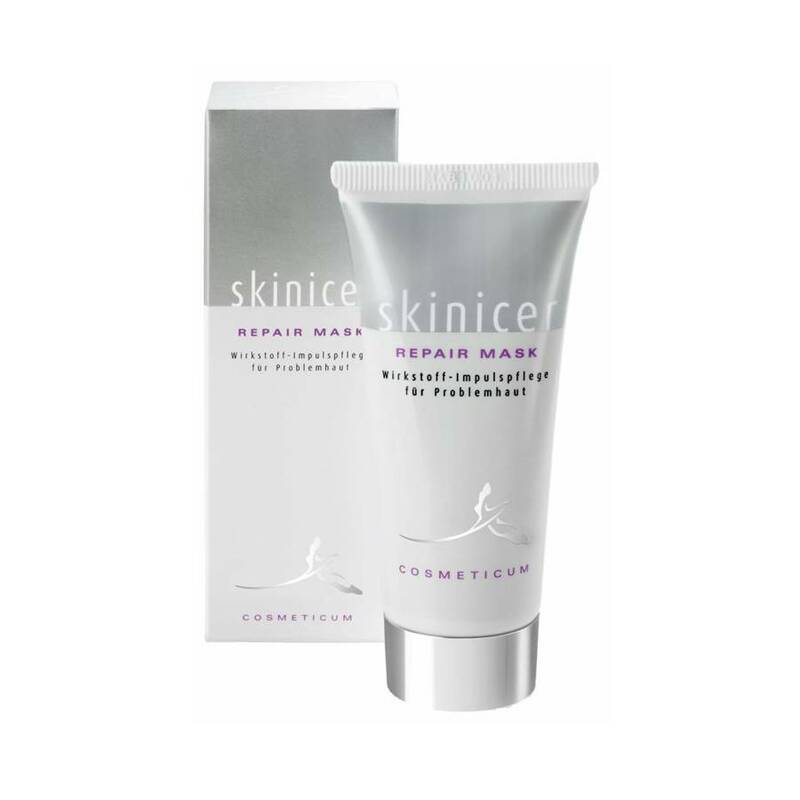 Especially in the t-zone, the area around the forehead, nose and chin, is the appearance of dry skin very high. The consequence: the skin peels itself and is irritated. 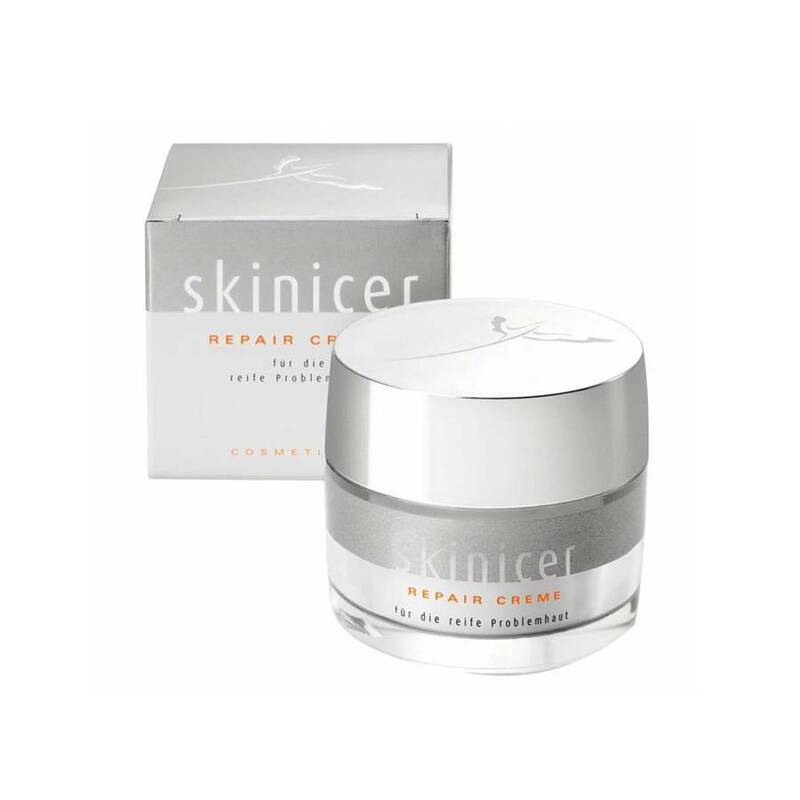 The skinicer Repair Creme gives intense moisture and works germ-inhibiting and cell-generative. 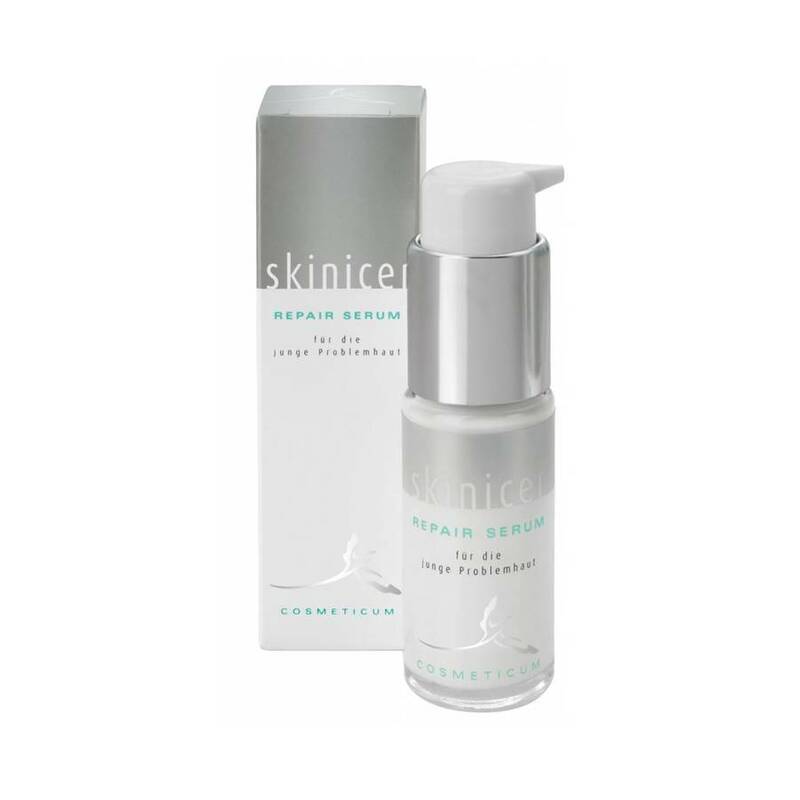 Further the active ingredient Spiralin stimulates the production of collagen, whereby the skin gains more tension force and appears more fresh. 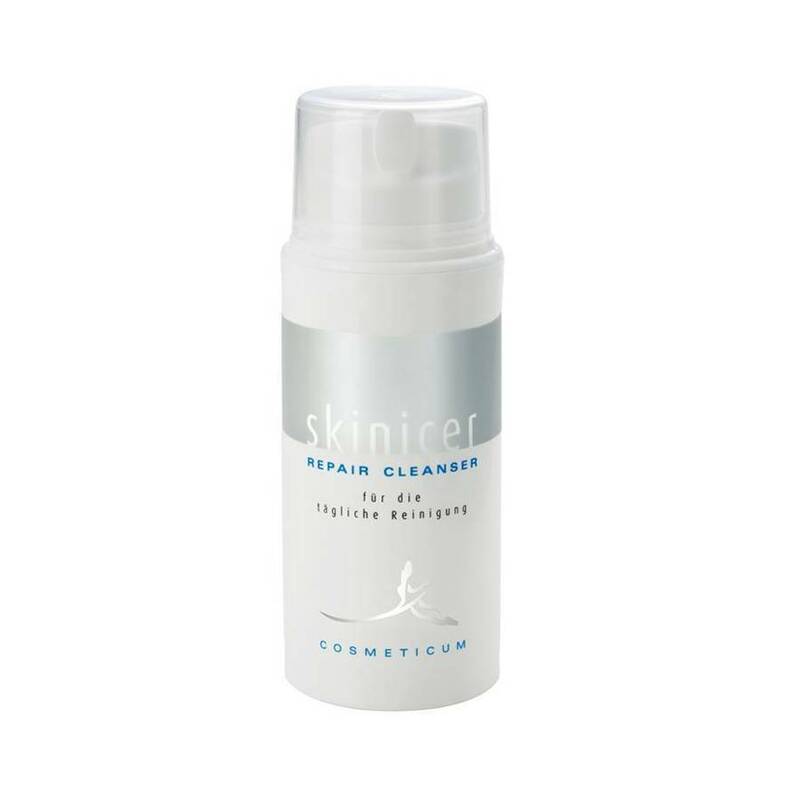 Application: Apply in the morning and evening after carefully cleaning the face and gently massage it in.